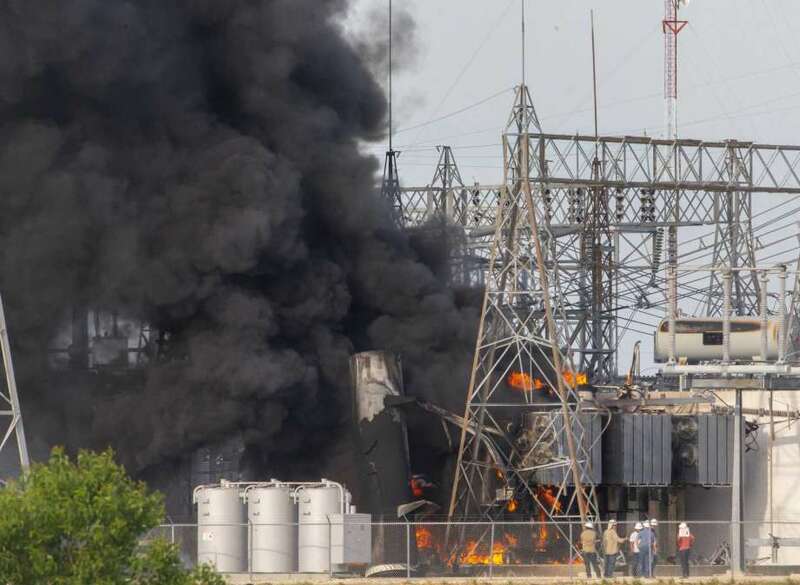 The Enugu Electricity Distribution Company (EEDC) has decried the destruction of some of its electricity installation by the petrol tanker fire accident which occurred in Awka, Anambra, on Saturday. Mr Chukwuemeka Ezeh, Head, Communication Department, disclosed this to the News agency of Nigeria (NAN) in Awka on Monday. Ezeh said the inferno gutted a transformer and feeder pillars near Anambra Governor’s Lodge and affected the Enugu-Agidi 11KV line.